WILMINGTON, NC, January 11, 2019 — Bronze award winning author Marge Dawson has been named as a winner in the '50 Great Writers You Should Be Reading' Book Awards for 2018. This is the second time for Dawson who was named as a winner in the 2017 contest. Dawson was chosen from a field of authors through a public voting process. 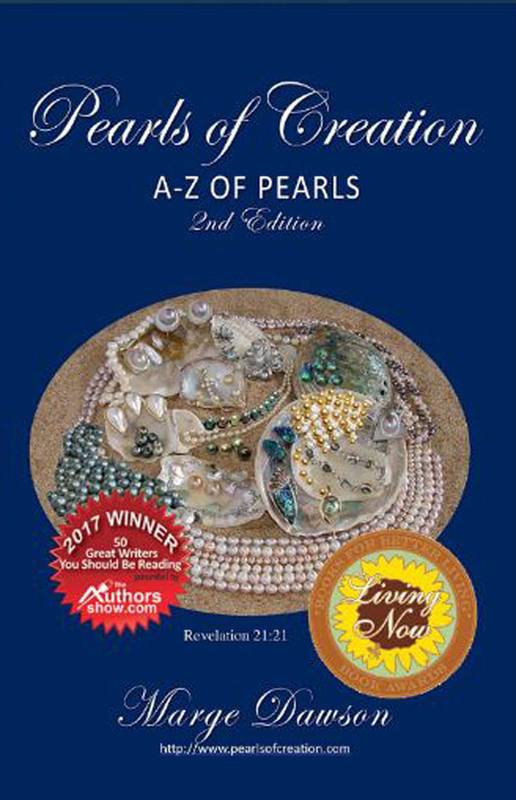 'Pearls of Creation A-Z of Pearls' is a 330 Page, fantastic resource for readers of all ages including librarians, scholars, jewelers, gemologists and others. A Bronze Award, in the category of Nature Conservation, 'Green Living', was presented to Dawson previously by the Jenkins Group in 2014. 'Pearls of Creation' covers God's creation of marine life, nature conservation, hatcheries, antiques, collectables, diving, how to tell real pearls from fake pearls and many other subjects, including caring for pearls. The little published history of William Saville-Kent, the 'Pearly Kings and Queens' of England and new information on cave pearls in New Mexico can all be found in this book. Included also is the fascinating history, dedication and passion with which 7 incredible, World renowned Award Winning, pearl farmers have established their own very successful farms over many years, all cultivating a variety of vastly different, beautiful natural colored pearls in Fiji, Micronesia, Paspaley in Australia, Jewelmer in Philippines, Eyris Mabe' in New Zealand, freshwater pearls in Nashville, Tennessee, Conch pearls – the professors at the Oceanographic Institute at Florida Atlantic University are successfully cultivating the Conch Pearls. 'Pearls of Creation' is an easy to read tribute to God's incredible environment, with many color photos. The book is 330 pages and includes a cross-referenced dictionary of all the terminology. The A-Z section of the book is arranged alphabetically and fully cross-referenced. It includes information on Abalone, Akoya, American Pearls, Appraising, Australian, Baroque, Biwa, Blister, Blue Pearls, Chinese Pearls, Color, Coral Reefs, Costume Jewelry, Cultured, Eyris Blue Pearl Co, Fiji Pearls, Freshwater Pearls, Grafting, Half-pearls, Harvest season, Imitation Pearls, Japanese Pearls, Jewelmer Pearls, Jewelry, Keshi, Luster/orient, Mabé, Micronesia Pearls, Mollusks, Mother-of-Pearl, Nacre, Natural Pearls, Necklaces, New Zealand Pearls, Paspaley Pearls, Pearl Divers, Pearl Farms, “Pearlies”, Pearls in the Bible, Philippines, Quality, Shapes, Size, South Sea, Stress, Tahitian Pearls, Cross-Referenced from Abalone to Zooplankton, and more. Marge is available for media interviews, by e-mail at [email protected]. 'Pearls of Creation' books are available at PowellsBooks.com, Amazon.com in print and e-Book. More information is available at http://www.pearlsofcreation.com. 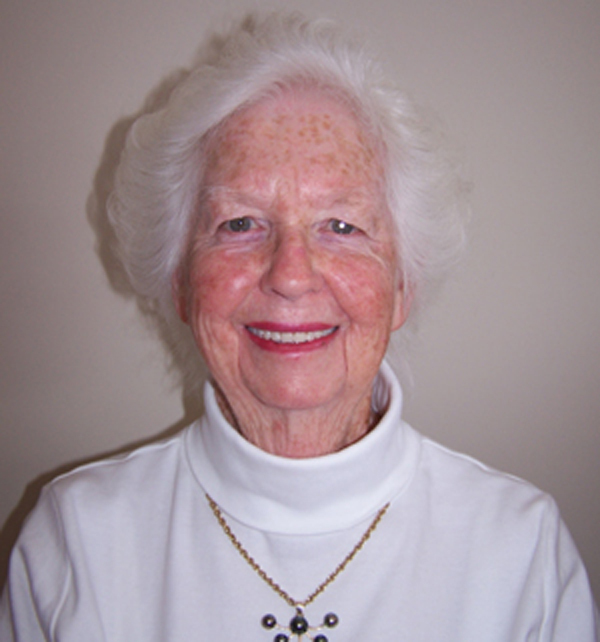 Marge Dawson was born in Durban, South Africa, and has always loved the sea. Her passion for pearls originated in 1980 when she owned a franchise for “Pearls in the Oyster”. Over a period of 3 years she opened hundreds of Akoya oysters from Japan, containing the most beautiful variety pearls. The customer would choose an oyster Marge would open it, drill the pearl and set them onto rings, earrings or pendants of the customer's choice, straight away, great fun way of shopping.